BLIMEY! 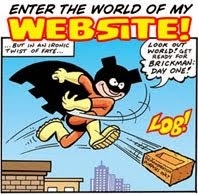 The Blog of British Comics: Agent of P.A.W.S. is here! Launched today by Hachette, Agent of P.A.W.S. 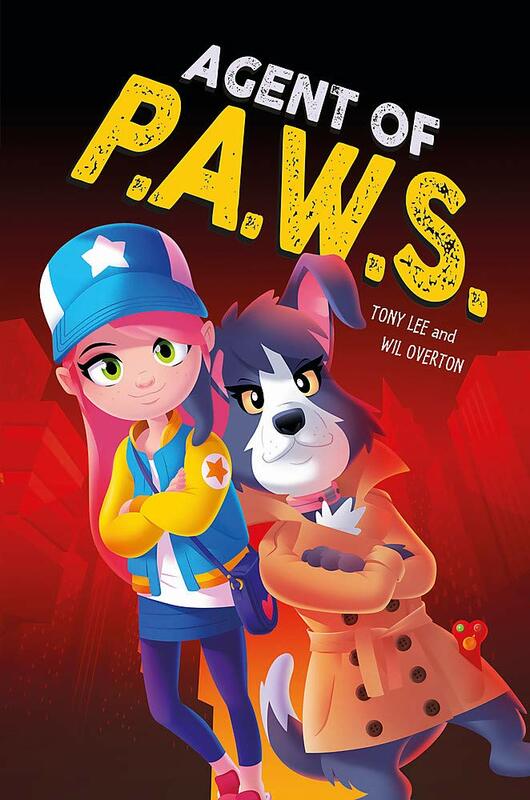 is an all new graphic novel for children, written by Tony Lee and illustrated by Wil Overton. This title is part of the EDGE: Bandit Graphics series: individual, high-quality, safe, 32-page graphic novels written by New York Times bestselling author Tony Lee, suitable for readers aged 7+. You'll no doubt know Tony Lee's work as a writer of various comics and graphic novels over the years plus his work in TV and radio. I remember Wil Overton as the creator of Smart Bomb, a beautifully designed independent comic from several years ago. Agent of P.A.W.S. sounds like a winner. I believe that if comics are to appeal to today's kids it'll be through graphic novels such as this rather than anthology periodicals. Although The Beano still holds its own and sales are stable (and slightly up over the last few years), the old traditional newsstand model for selling comics isn't what attracts most kids today. The current generation haven't developed the routine of heading to the newsagents every Saturday morning, so special editions and stand alone books are a better incentive for them. Good luck to Tony and Wil on their latest venture! I've always wondered why there's never (?) been an original British comic in the American monthly size (Marvel, DC, Gold Key, Charlton, etc. - I don't know if there's a technical name for that size!) featuring one character. As I kid I used to love picking up a Flintsones, Laurel & Hardy, or Casper The Friendly Ghost... though for some reason, I only ever managed to get them on holiday, from motorway services or seaside shops!? I liked the compact size, and that you only got the character you liked so didn't have to put up with stuff you weren't interested in. Nowadays I like the Archie (old-style) digest-size comics, which are pretty good value for money. 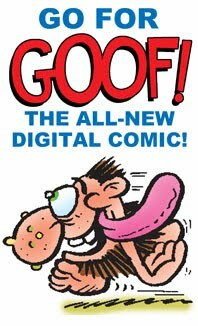 So I've often thought that it would be nice to get a comic of that type featuring just, say, The Bash Street Kids in one long story, or two or three shorter ones per issue. The publishers seem to be having continued success with the Commando style comics, so maybe one could take a chance on some some smaller-sized, colour titles aimed at kids, starting with a character guaranteed to sell (Dennis The Menace?) to test the market. There have been lots of UK comics in that size, Kevin. Mainly in the 1950s when British publishers wanted kids to think they were buying American comics, but also in the 1990s when Marvel UK published several titles such as Deaths Head, Knights of Pendragon, Dragons Claws, etc. 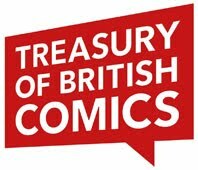 These days, Titan Comics, based in London, produce all their comics such as Tank Girl in that format, and the recent Rebellion comics The Vigilant and Sniper Elite are that size. 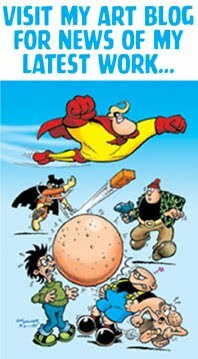 Several years ago, D.C. Thomson published a monthly called Beano Super Stars (or something like that) which was a 64 page full colour comic with one long story every issue. I think it was A4 though. It ran for a long tine. They also did Commando sized comics featuring Beano and Dandy characters in issue-length stories that were published for years. 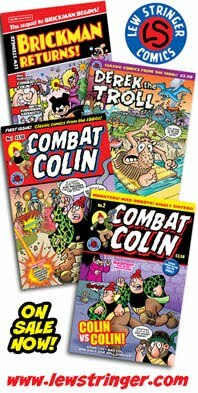 ...and of course there are loads of UK independent comics in the American format, including Combat Colin! 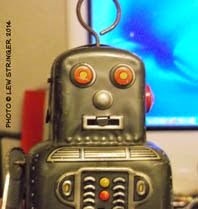 The 50s ones are before my time! I remember the '90s Marvels (Death's Head, The Sleaze Brothers) : they were trying original British stuff, rather than the usual US reprints, I think. The current Titan ones are reprints of US comics aren't they? And I remember the Beano/Dandy/Bunty etc. Comic Libraries. The girls comics were reprints, I think, and I always felt that - though they were original stories - the artwork in the Beano and Dandy ones weren't quite up to scratch : it's as if the regular artist was busy with the weeklies, so they got an apprentice for the monthly ones. The big, single-story Beanos sound good (I may have seen one on eBay a little while ago, but wasn't sure what it was), but I don't remember seeing them in my neck of the woods. 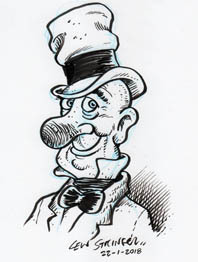 Cheers to Rebellion for doing new stuff in that format, and I'd like to see some funny stuff for a change - if not the likes of Percy Puffer (!!! ), then something like D.R. 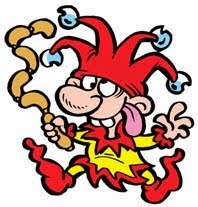 And Quinch or an original Asterix/Lucky Luke comedy-adventure character. Thing is, for the age group it's aimed at, the Beano remains fresh because even 50 year old characters are "new" for an 8 year old. I don't think DCT will launch anything new. The news trade just isn't very accommodating now towards new comics. I'd hope they'd try the direct sales market but I can't see it happening soon. However, I think it's a possibility that Rebellion might do it one of these days. We'll have to wait and see.